Keep trainers organized and students productive with LISTA® workstations and storage solutions in your training classroom. LISTA workstations are one of the best in classroom furniture, combining functionality, flexibility, and durability. 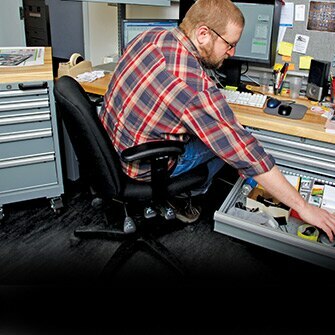 Features include convenient built-in electrical power supply and data access, ergonomic design, customizable worksurfaces to suit your application, and optional casters for mobility. Keep your classroom supplies and equipment secure with LISTA overhead cabinets, storage cabinets, and Storage Wall® Systems. With a range of lockable solutions, impressive weight-bearing capacity, and high storage density, they’re the perfect solution for storing books, binders, manuals, and other training materials. Create a comfortable, organized learning environment that adapts to your changing needs, with LISTA® workbenches, overhead cabinets, storage cabinets, and Storage Wall Systems. LISTA® overhead cabinets are the ideal way to organize and store everything you don't want taking up space on your worksurface. Take full advantage of your vertical space with our Storage Wall System, featuring a flexible design that can be configured to suit your specific needs. Learn how educational institutions across the country are graduating to a higher level of organization and space efficiency with the help of LISTA® storage and workspace solutions. 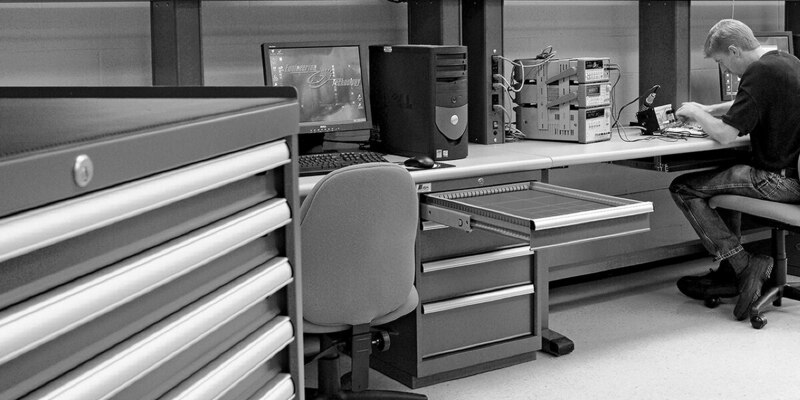 Versatile workstations and secure storage for all your training and education needs.